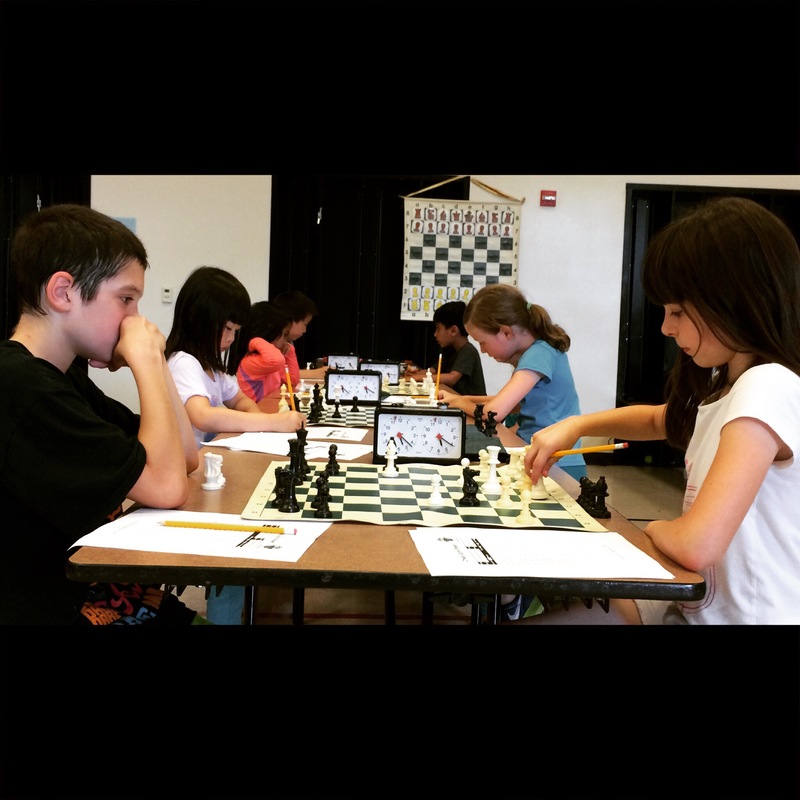 We had a lot of memorable moments during our third day of the Fremont Summer Chess Camp. Don’t forget to sign up for next week’s chess camp! Below is my interview with the incredibly popular chess coach, Jay Stallings. Coach Jay runs the California Youth Chess League which is one of the best run scholastic chess organizations on the west coast. 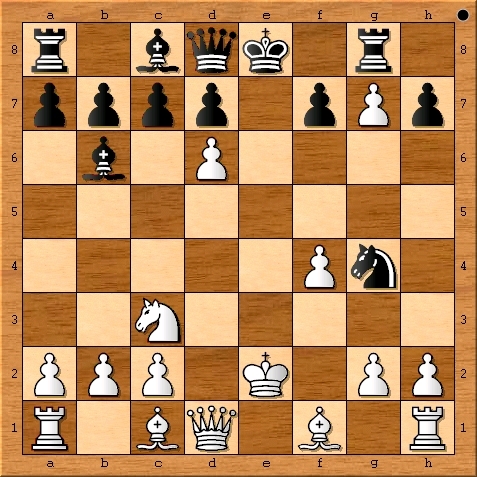 In addition, Jay Stallings just released Coach Jay Chess Academy for the iPhone, iPad and Android Devices. Can you describe Coach Jay’s Chess Academy in one sentence for us? 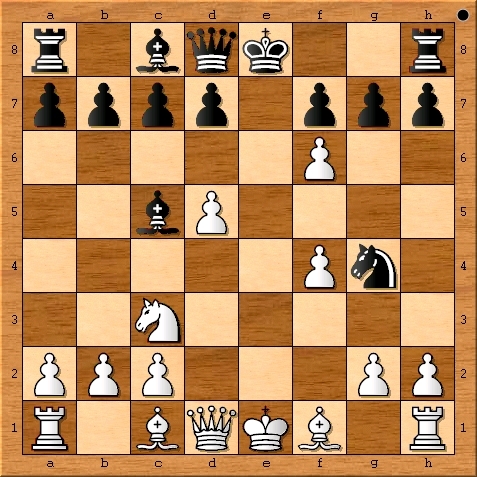 Coach Jay’s Chess Academy teaches you through 150+ mini-lessons and 1250+ fun and increasingly challenging puzzles not basics of chess, but the five key disciplines to being a well-rounded chess player: Checkmate, Defense, Endgame, Strategy and Tactics! 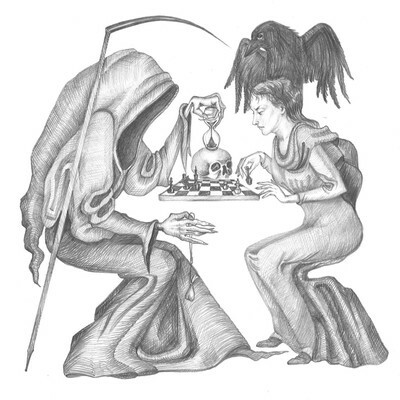 You and I have both been coaching chess for a long time. 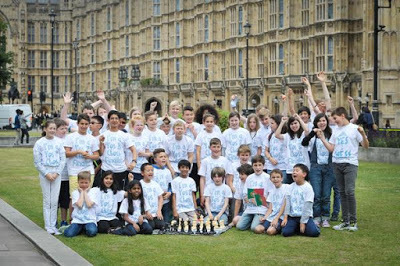 How has teaching kids chess changed over the last ten years? 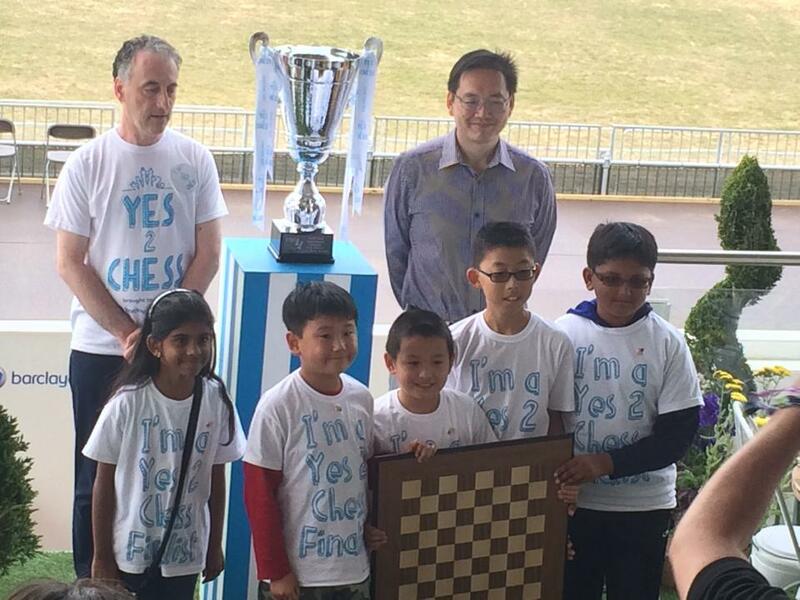 How do you see Coach Jay Chess Academy as continuing tat change? I started coaching in 1994 on a demo board that I made from sheet metal, plywood, and a green Marks-A-Lot with demo board pieces that were figurine notation blown up, cut out and laminated with magnets glued to the back! Since then, as my demo board has been replaced by a laptop projector using Fritz, my students have utilized books, software, web-based programs, and now apps to supplement my lessons. 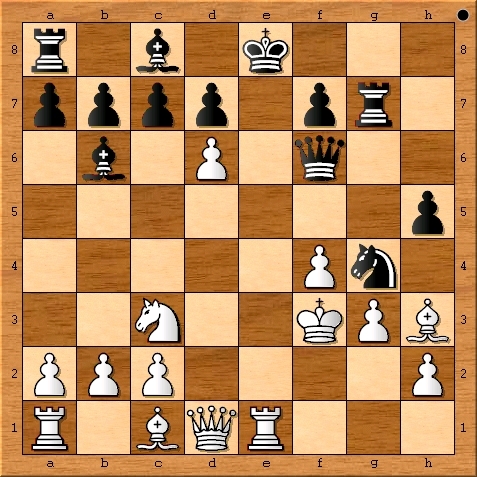 Almost every day, I talked to parents and they often asked me what chess apps I would recommend, and I began to realize that mobile devices were in almost every kid’s home these days. They’re often seen as toys, but they can also be a teaching tool! Over the years, I have accumulated a chess book collection that has a retail value of perhaps $20,000. 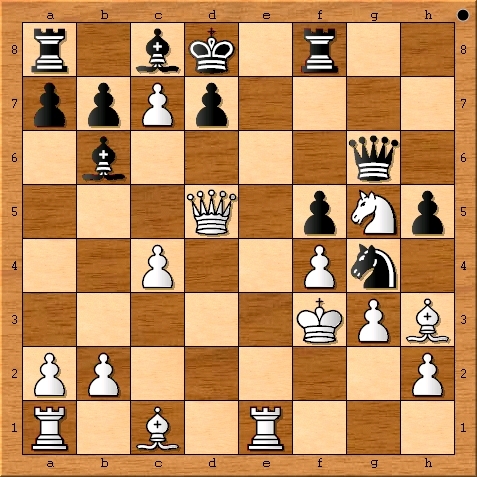 I’d wager that one day, chess players will have access to far more content for maybe $50, total? Seems like a steal to me! Obviously, I still read and recommend many books, but I think books, videos and software are all tools. I’m just particularly fond of apps at the moment—they’re much easier to carry around in my pocket! Why did you initially decide to become a chess coach? 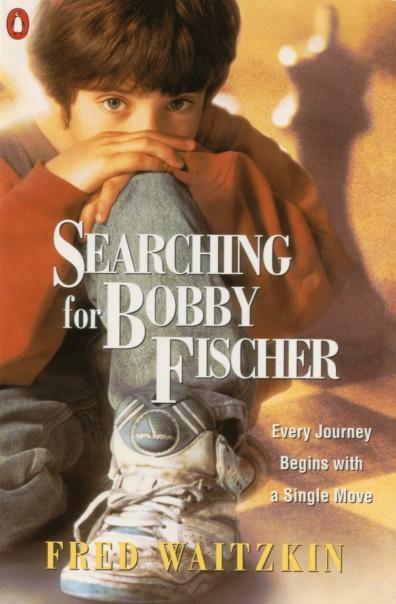 At the end of 1993, the movie “Searching for Bobby Fischer” came out. At the time, I was selling computer printers to Latin America and enjoying coaching soccer. My wife, Michel, realized that parents were going to be looking for chess classes after seeing that movie. She was right! A small add in the local paper yielded 35 students and only the 1994 Northridge earthquake slowed us down a little. Interestingly, one of my first student’s, Kyle Sellers, was the one who encouraged me to create Coach Jay’s Chess Academy and worked with me to make it happen. I never could have imagined in 1994 that I’d not just watch my students grow up, but build lifelong relationships with students and their parents that would last over two decades! 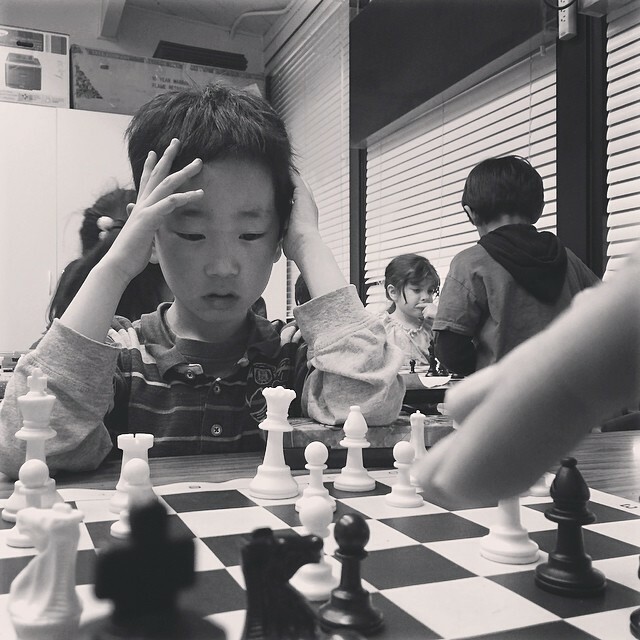 What are your three biggest accomplishments in the field of youth chess? Founding and running a non-profit organization that has taught chess to over 35,000 youths; being a member of USCF’s Scholastic Council where I can help change the attitude and policies for scholastic chess in the U.S.; and cramming two decades of coaching experience and curriculum into one $5 app and getting to hear from kids all over the world about how much they’ve enjoyed learning chess! As a chess dad, why should I have my daughter train with your app rather than some of the others on the market? 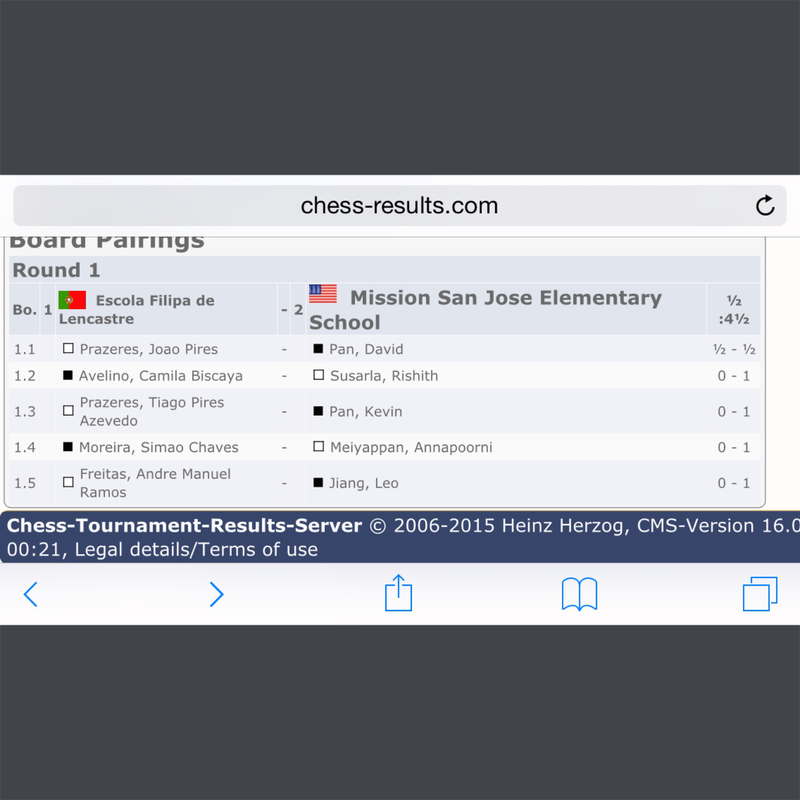 My app was designed by a chess coach with the typical scholastic player in mind. 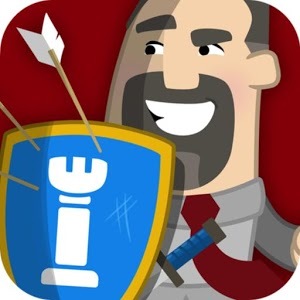 Over the course of several years, I tried just about every app out in order to make recommendations to parents and I saw a giant hole in the marketplace. 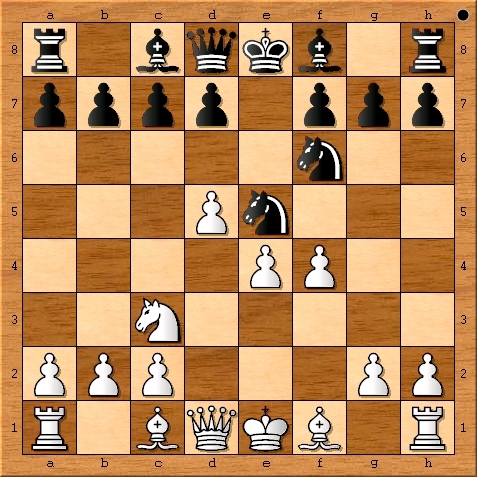 There were apps that taught you the rules and moves and then let you go and there were apps that were targeted at serious chess players, but not much in the middle. 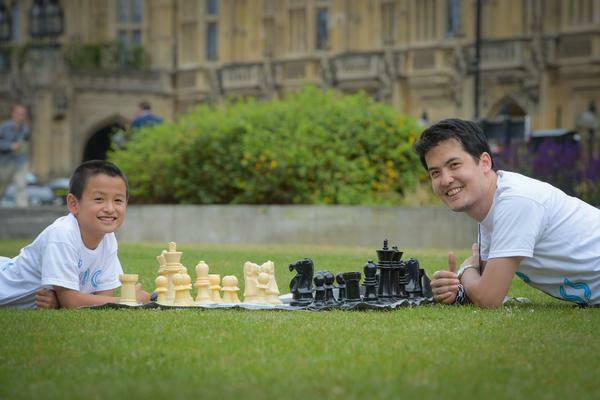 Chess has a profoundly positive impact on kids and it’s a shame that so many never make it over the hump, so to speak, between knowing how to play and understanding how to play. It’s a subtle difference, but I’ve seen so many kids who know the rules of the board, but had absolutely no idea of what to do next! 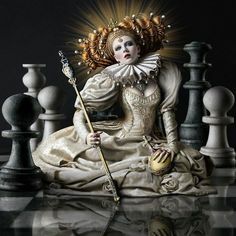 You could put five queens on the board against a lone king and the game would only end with an accidental checkmate or stalemate! I want to see more kids get over the hump, so to speak, and stick with chess. Their lives will be better for it. 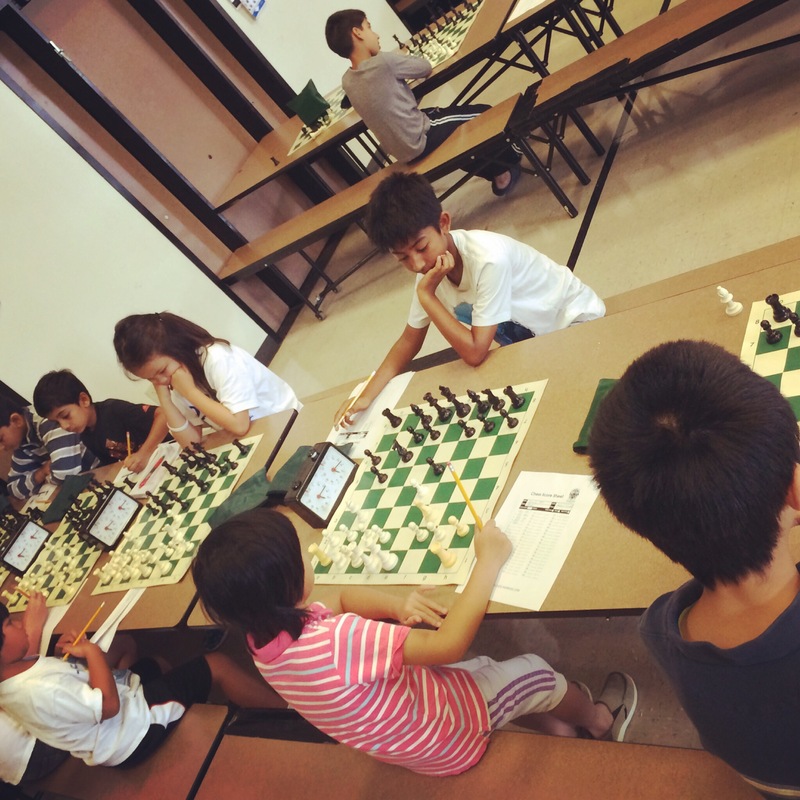 Coach Jay’s Chess Academy takes young players from zero chess knowledge to a tournament ready strength of around 1000. It’s not just Checkmate and Tactics puzzles, though kids do love those! Rather, it’s those two, PLUS Endgame, Strategy, and Defense. If kids want to get to the next checkmate and tactics puzzles, they’re going to have to learn something about the rest of the chess disciplines as well! It’s the only app that includes all five indispensable disciplines and I think we roll it out in a way that really helps kids “get” it! What are some weekly training routines a parent might ask of their child in regards to Coach Jay’s Chess Academy? First, if you are the parent of a young player (Under 7 or 8), I advise sitting with your child in 20-30 minute stints and going through the app. For older students who know how to read well enough, the parent can ask them to earn 400-500 stars each week. After 4 weeks, they could revise it to 300 stars since the puzzles get a little tougher. In either case (with or without a parent) the Lessons should not be ignored, especially since the student only needs about 1 minute to get through them and they give you the concept and puzzle instructions that will then save you a lot of time over the next 8-16 puzzles. Of course, they should also be playing games. Preferably notating them and showing them to their coach. That will always be the Number 1 way to improve in chess! 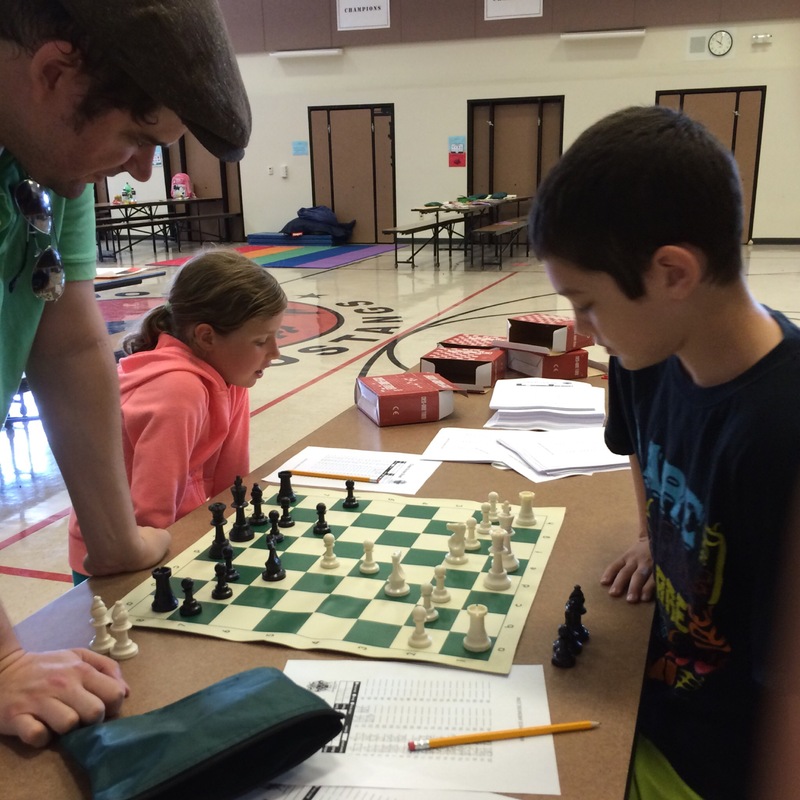 So far, what has been most popular aspect of Coach Jay’s Chess Academy with children? Even though they might not be able to articulate it, the younger students love the gradual progression – getting dozens of answers correct as they slowly but certainly work their way towards more instructive and challenging puzzles. Older students enjoy the Post Puzzle Text – funny comments by Yours Truly, plus tournament advice, protocol, sportsmanship, chess history and fun facts. 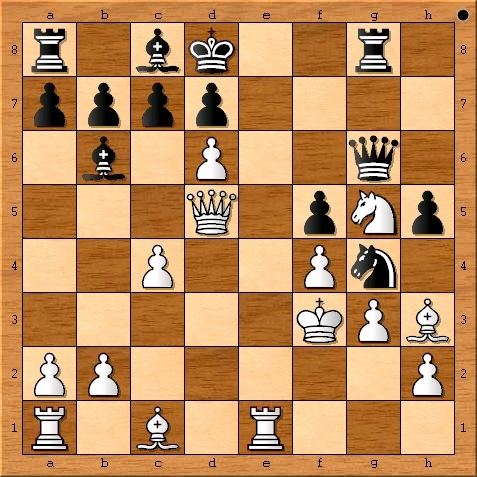 In general, what is your advice to chess instructors on making training fun for kids? Read a ton of chess history yourself and spend time every day (at least once a week) keeping up with what’s trending in the chess world. Kids can tell if you love your subject or not. When I find amazing games, I work to bring the excitement to my students as well. 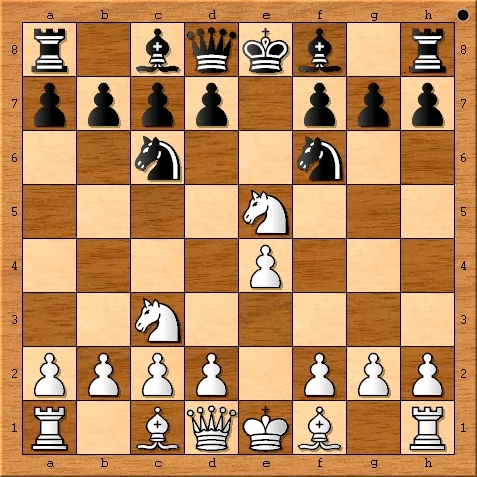 Additionally, I have introduced a ton of outside products into our programs – Think Like a King, Chess Magnet School, ChessKid.com, Solitaire Chess (app and board game), 4-Way Chess, Magi Chess, Chess Legends Playing Cards, and much, much more! Also, the more you teach with kids, the better you become at it. It sounds simple, but entertaining and educating kids is a skill that must be developed. For the past 20 years, I’ve watched the responses to the lessons I give, listened to their comments and refined my curriculum accordingly. I still use some of my early lessons, but they probably look much different now. Also, hopefully, my jokes have gotten better! Do you envision that Coach Jay’s Chess Academy will be updated regularly? What are some future updates you are planning? In these first few months, our updates have been to fix bugs and modify the design of the app to make it more intuitive and user-friendly. Next year, we plan to introduce new content and also an app that utilizes the engine for practice games. Maybe one day, there will be a story mode. We created an entire script, but had to scrap it when we found out how much it would cost to develop! I have literally thousands of lessons sitting around waiting to make their way into the app! It’s a lot of work to modify it and work it into the app, but I’m having a blast revisiting some of my, and the kid’s, favorite lessons and I’m having too much fun to stop yet! Even before Coach Jay’s Chess Academy, I remember seeing you promoting a chess product that used Karate Belts to mark achievements in chess. 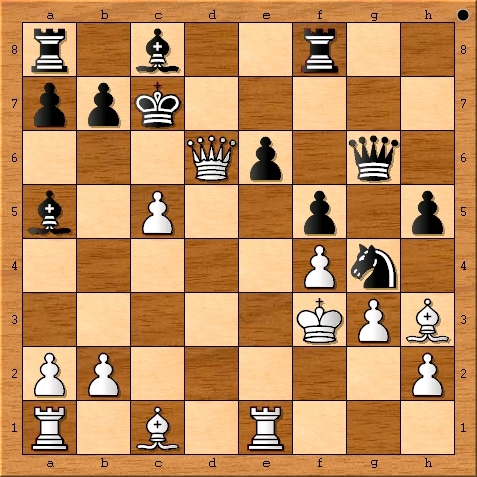 When did you first start incorporating martial arts rankings in your chess training? How did you come up with the idea of awarding belts in the first place? 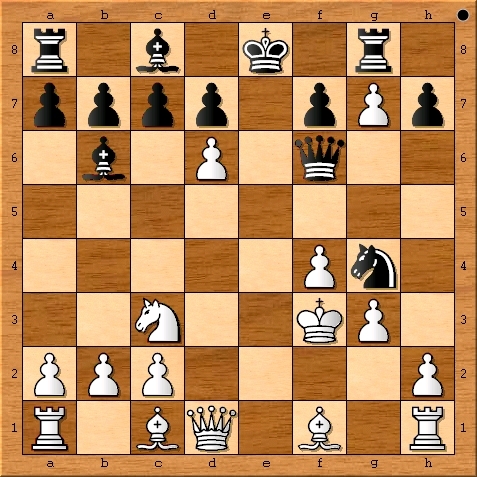 I had originally envisioned my checkmate packets to be Pawn, Knight, Bishop, Rook, Queen, and King, but the martial arts colors offered more levels and, at the time, we had another testing system that used those names. The Pawn Test had 10 tests to see if the players were ready for tournament play. It actually worked very well. This all happened in 1995, almost 20 years ago. 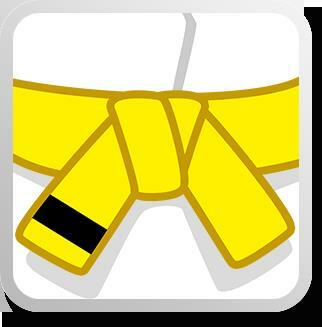 The idea came to me when a student came to class bragging about earning his Yellow Belt. A chess dad who was also a martial arts dad, told me the order – White, Yellow, Purple, Orange, Green (POG), then Blue, Brown, and Black. So far, our Checkmate Belts only go up to Blue. But that’s hundreds of chess problems, and the difficulty increment is much steeper than in the app, since they have me in the room with them to help them when they get stuck! It’s funny, but kids love metaphors. 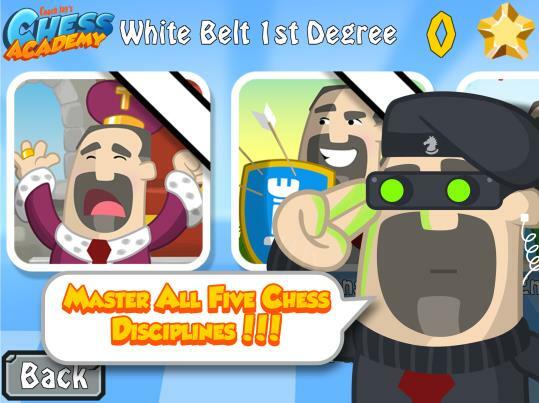 There are no actual belts in chess and Coach Jay’s Chess Academy doesn’t award any actual degrees, but they’re both systems that make sense to kids! It’s the same reason we award stars for completing puzzles. Not because they mean anything, but kids understand, largely from Angry Birds who actually stole it generations worth of from elementary teachers, that stars are rewards for a job well done! Who knows, maybe there will come a day when I need to actually need to start handing out physical black belts along with a Coach Jay’s Chess Academy degree suitable for framing. If it helped kids fall in love with chess and enjoy expanding their minds, it would be well worth it! Thank you so much for taking the time to interview me. As a fellow chess coach, I know how much passion goes into what you do. It’s not an easy job, but it’s a rewarding one and I have a great deal of respect for your work! 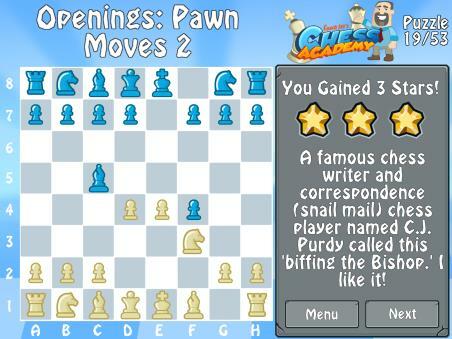 For additional information on this chess app, please see My Review of Coach Jay’s Chess Academy.